Some event fads come and go. Others live on for years, earning the praise of guests party after party. 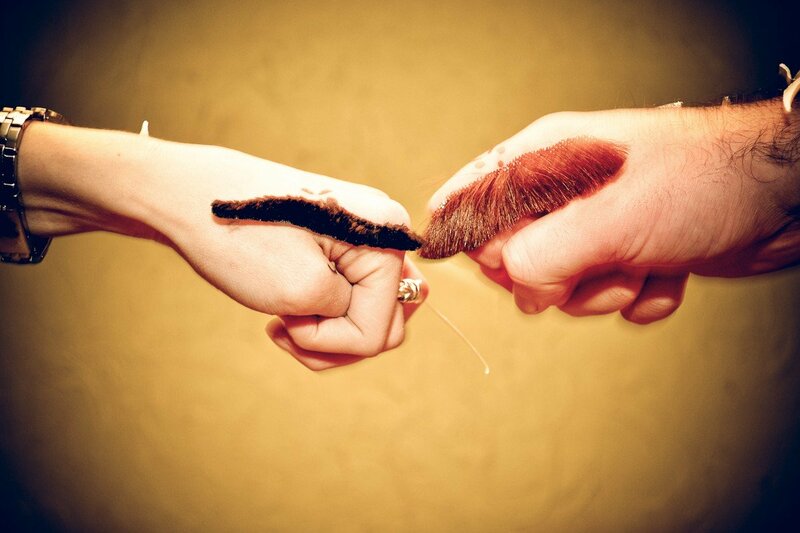 The mustache party—or Stash Bash—has been entertaining guests for years. But it isn’t finished yet. One benefit of a long-standing theme is that there’s plenty of inspiration available for those who do a little bit of searching. Here’s a few of our favorite ideas. Wait to pull out the stache for the right bash. 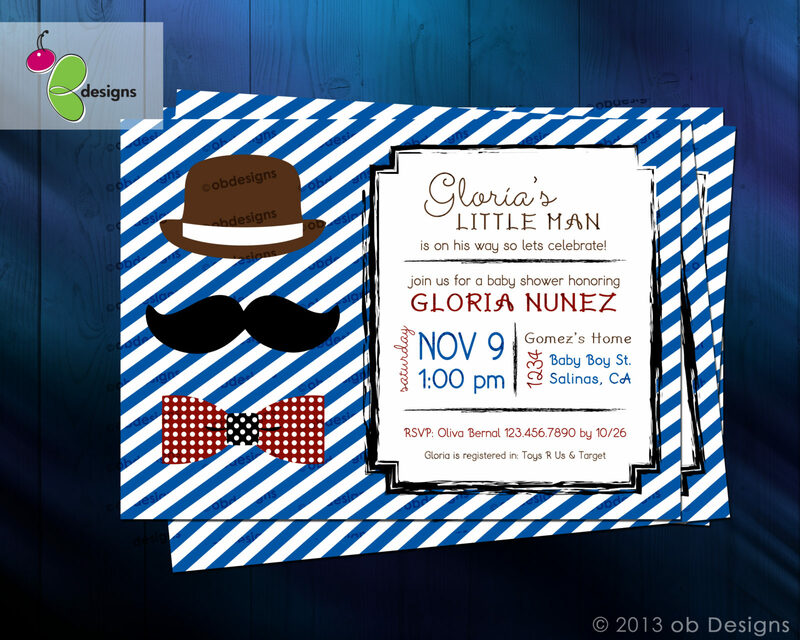 Yes, you could use the mustache theme for a variety of different parties. But themes are most effective when the coordinate with a relevant purpose. Our favorite stache bash opportunities include “It’s a Boy!” parties, retirement parties, or a birthday celebration for a gentleman with a mean mustache. If this kind of bash ties in with your event’s purpose, it will be ten times more effective than if it’s used a random theme. You get a stache! You get a stache! Everybody gets a stache! Mustache parties aren’t just for the facially furry. Get everyone involved by providing mustaches in several different forms. There are stick-on staches in furry form and sticker form. 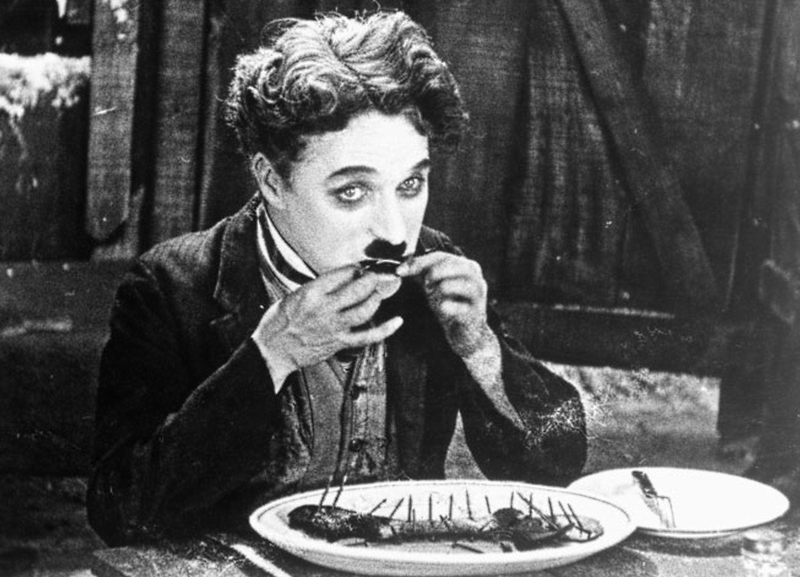 Staches on sticks for easy holding and mess-free eating. Temporary mustache tattoos. Heck, you can even have a face painter on duty to mustachify your guests. The sky’s the limit! Just make sure you get everyone involved. Your venue’s face is not to be left out from the fun. Balloon arches can be made into almost any shape or configuration, and that includes mustaches. Old furry blankets can be cut into stache shapes and laid out on tables or hung from the ceiling. And little mustache stickers will turn plain cups and flatware into mustache mementos. Play some epic mustache-themed games. 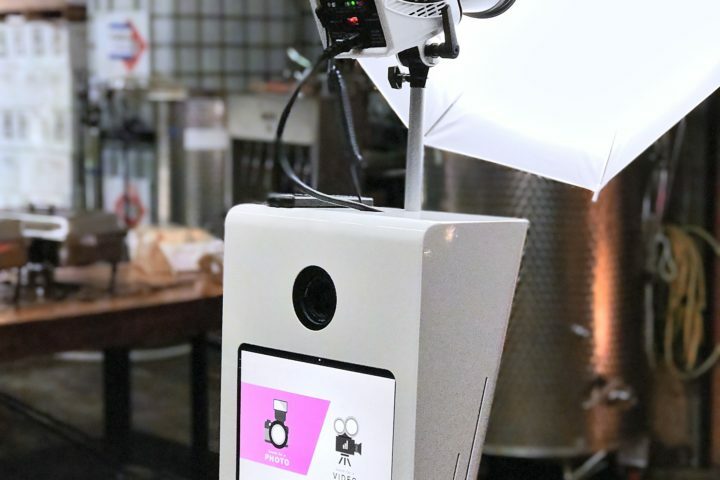 This modern adaptation of the photo booth features on-site printing, a live view touch screen, and a high-end camera that captures higher quality photos than traditional photo booths. 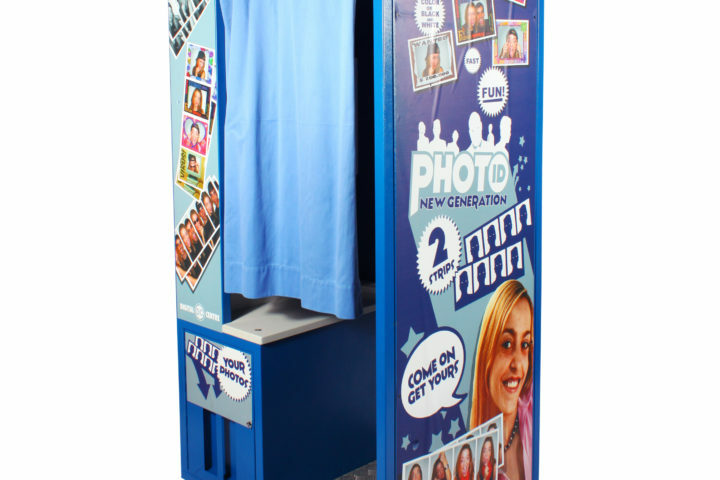 A traditional photo booth for any event. Combines the classic photo booth style with a modern easy to use touch screen. Prints (2) 2″×6″ photo strips or (1) 4″×6″ photo. Available add-ons include custom logos, digital copies of event photos, and more! If a mustache appears on a guest’s face but no one was there to photograph it, did it really happen? There’s only one way to avoid that question: pictures. Your party can live on well past it’s closing time with a good ole’ photo booth. 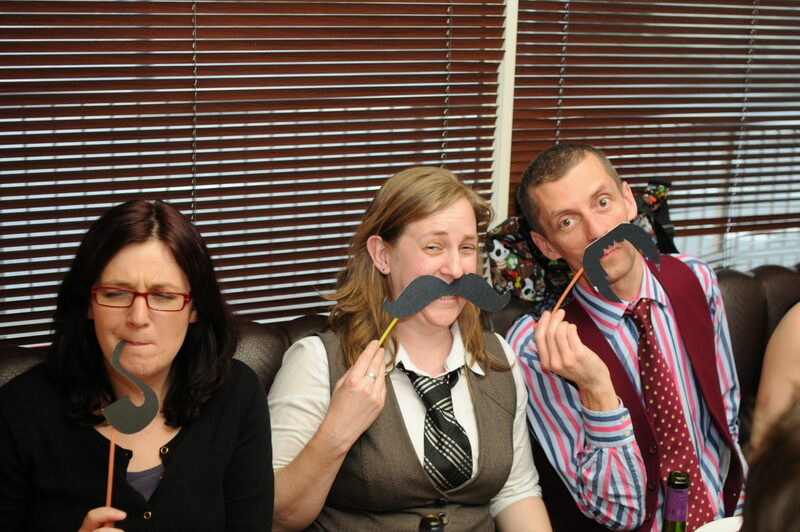 Mustaches are fabulous photo booth props, so you’re already halfway home with your theme selection. You can rent a photo booth, hire a photographer, or simply provide a photo booth backdrop for guests to use while take snapshots of each other.